Archaeologists at the National Museum of Damascus are working to restore ancient stone statues from Palmyra after they were damaged by Islamic State. 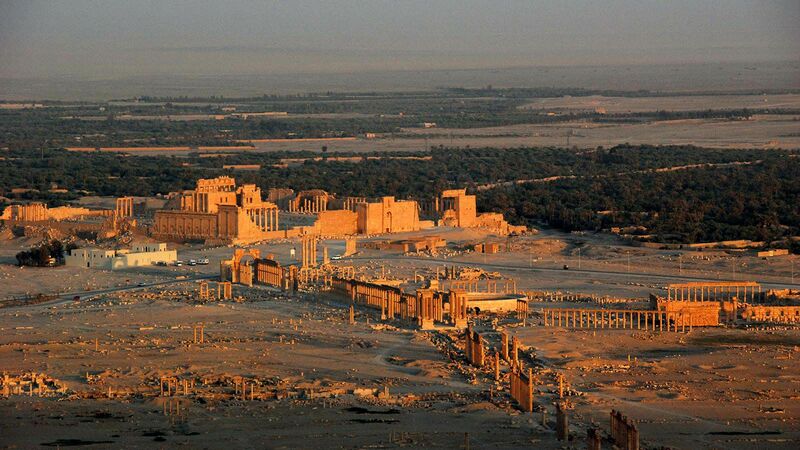 The storied ruins of Palmyra, Syria, have suffered massive damage under Islamic State occupation, but they’re still standing. Meet the historians, archeologists and Syrian civilians risking their lives for a piece of world heritage. The Getty Institute of Research recently opened an online exhibition dedicated to the ruins of Palmyra, but is this enough to preserve its memory? 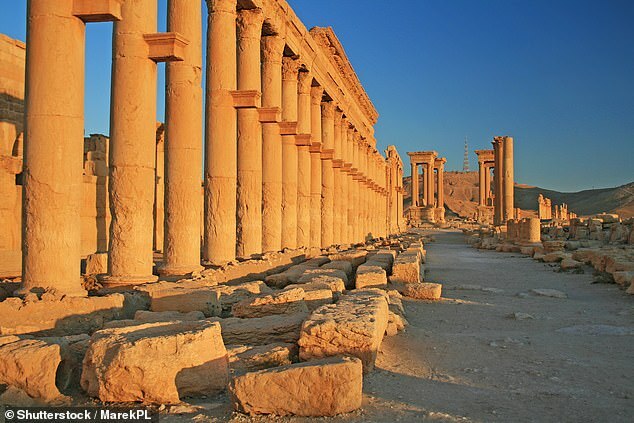 Source: The Ruins Of Palmyra Have Been Memorialized Online, But Is That Enough? Photographer Joseph Eid captures photos of Palmyra – one of the world’s most intact ancient ruins – before and after IS occupation. The juxtaposition is wrenching.